Inle Heritage, a nonprofit organization founded in 2009, is located at the Innpawkhon Village in Myanmar. The main purpose of the organization is to preserve the cultural and natural richness of the Inle Region, which is located at the western edge of the Shan plateau in eastern Myanmar. 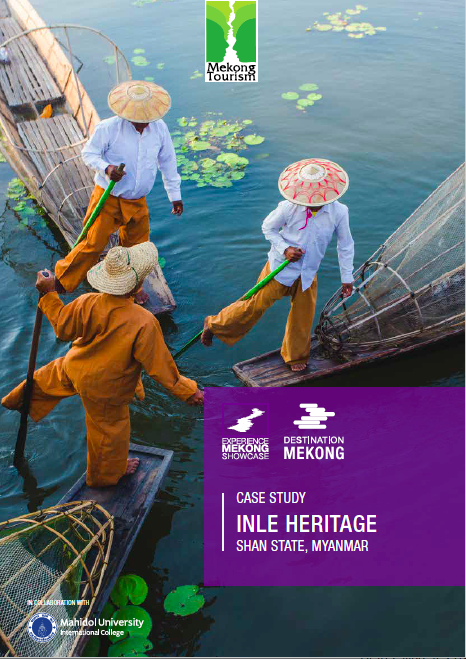 The organization finances its projects to preserve the ecological system and the cultural heritage of Inle Lake through revenue-generating activities.